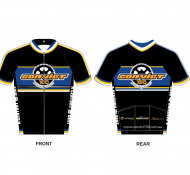 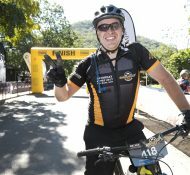 If you're thinking about entering this years Convict 100, then this might get you moving! 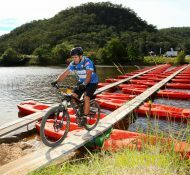 The course has been set, the kayak bridge built, all that is missing is you…the riders! 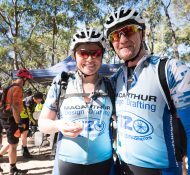 Last Chance, Don't Miss Out! 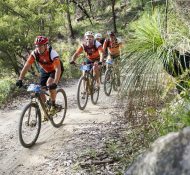 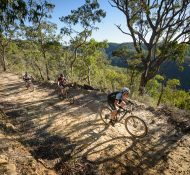 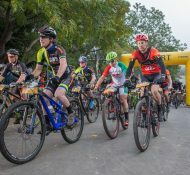 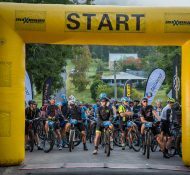 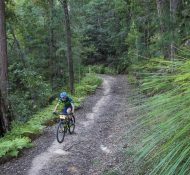 It's nearly May, which means one thing, it is time to make the annual trip to St Albans for the institution of Australian mountain biking, that is the Convict 100!